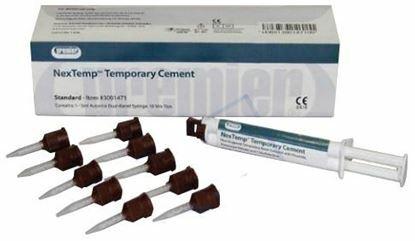 NexTemp features a non-eugenol temporary cement product with high strength and fluoride release ideal for patients at high caries risk or with sensitive teeth. 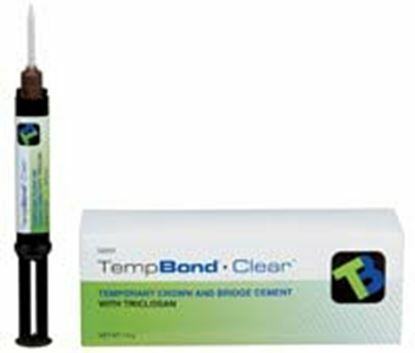 Temporary Crown and Bridge Cement, Non-eugenol that allows quick and easy removal. 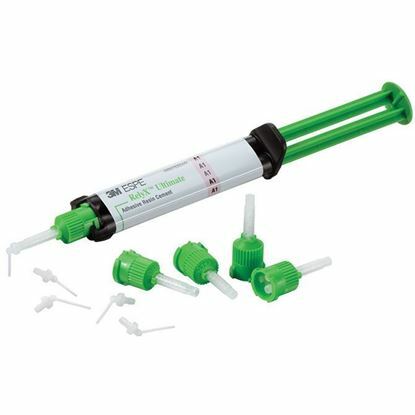 The refill package contains: 20 automix tips and 2 x 9g syringes. 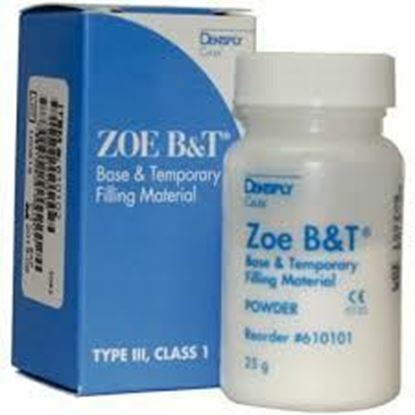 ZOE B&T® Base and Temporary Filling Material is a polymer-reinforced zinc oxide-eugenol composition restorative material designed for intermediate restorations intended to remain in place for no longer than one year. RelyX Ultimate dual cure adhesive resin cement offers high wear resistance for a secure marginal seal over the lifetime of your restorations. Its durable color stability and tooth-like fluorescence create natural esthetics you'll be proud of. 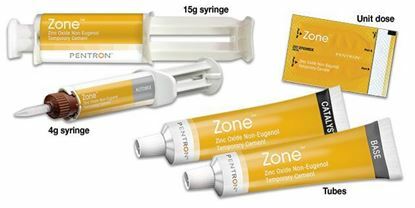 Zone Non-Eugenol Temporary Cement - Regular Shade 15 Gm. Dual Syringe. 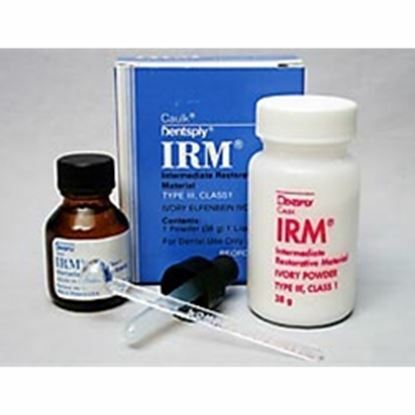 Hard-setting, crystalline zinc oxide, non-eugenol cement. 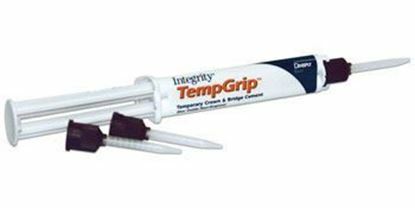 Optimal for temporary cementing of crowns, bridges, and all provisional needs.